Will you “beer” our Valentine? A Barrel Aged Beer Tasting | Thirsty Dog Brewing Co. 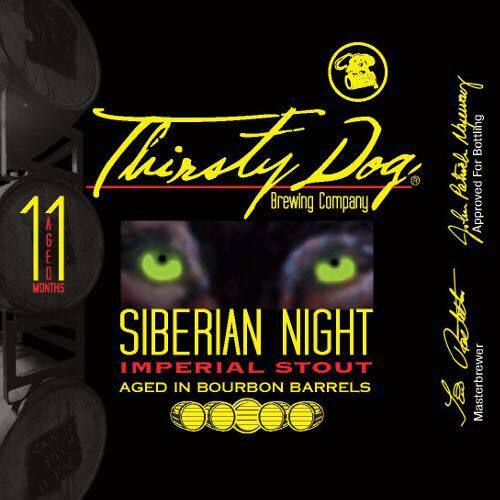 This Valentines Day tasting with Thirsty Dog brewing will feature 4 barrel aged beers. Come chat with the brewer and learn all about the barrel aged brewing process. Food and beer selections TBA soon. Bring a date or come alone. Everyone makes friends at our beer tastings.